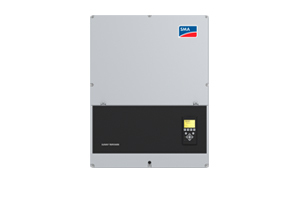 The inverter is the heart of the solar system, with many perishable components like capacitors. 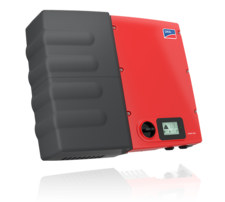 So why settle for cheap Chinese inverters when you can get the world number 1 inverter SMA who had been in business from 1981 and manufactures all its solar inverters 100% in Germany with the best quality electrical components which offer a warranty from 5 to 25 years. 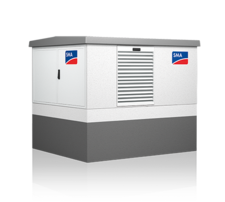 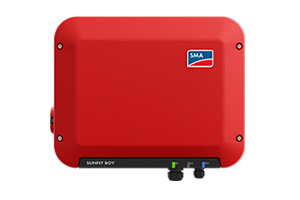 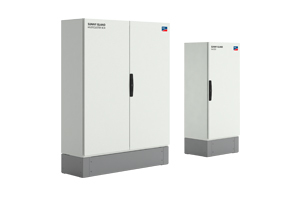 ​SMA has the widest range of inverters from inverters with built in battery backup to utility grade medium-voltage power stations. 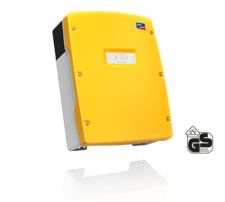 The right products for PV power plants of all types and sizes for secure and reliable feeding into the worldwide medium voltage grids. 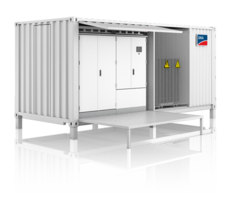 ​Preconfigured, well-matched system components as complete solutions.